Melanie Toye lives with words. 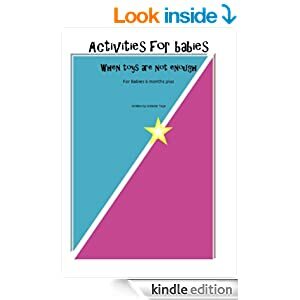 A Brisbane-based freelance writer and mother of one, Toye has embraced online publishing from home and is now spending 20 to 25 hours a week building a freelance business. “I have limited time to get things done and, while there are so many distractions online, I have so many deadlines with editors and clients that that always pushes me to make it happen,” she says. 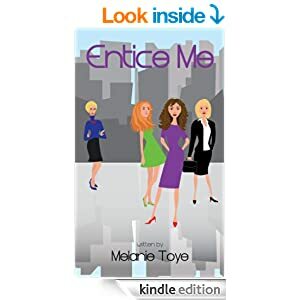 Toye contributes to online mortgage, finance, retail and travel websites and has just published her first fictional ebook, Entice Me. She also blogs on how she has built up her freelance career, which is designed to inspire working mothers to follow their dreams. “My one-year-old son was my motivation to get out there as a freelancer,” she says. “I wanted to stay home with him and teach him life through example. She earns $25 to $30 an hour but wants to build her business so it is not so reliant on writing. She has designed an online, free author promotion Facebook page for local writers. 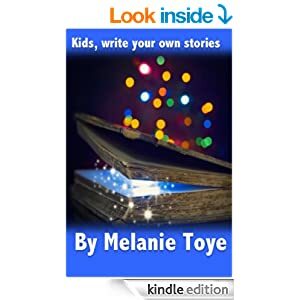 Visit www.melanietoye.wordpress.com to follow Toye’s blog. I was very excited to receive the call that the Courier Mail, the third largest newspaper in Australia wanted to do a piece on me and my writing. I just hope when you read the article that it makes you think about chasing you own dreams. I cannot believe the day has arrived, my very first incredible novel, Entice Me is now available on www.Amazon.com. 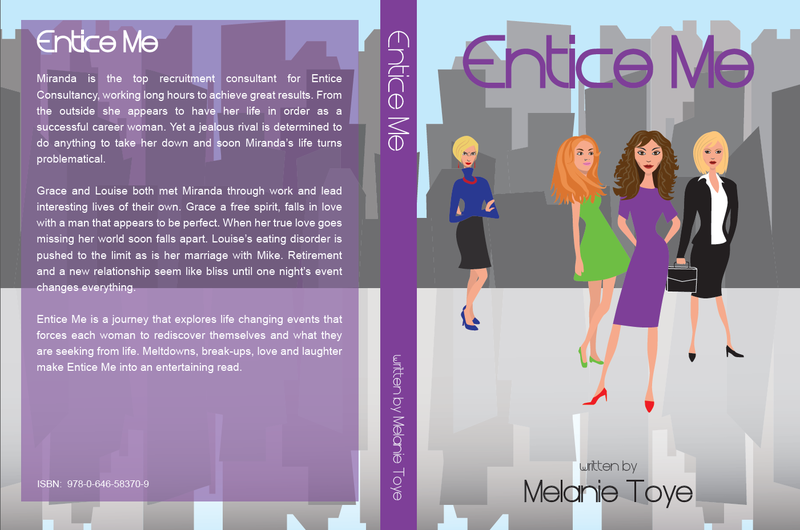 Entice Me, a fiction novel that will make you laugh, cry and inspire. 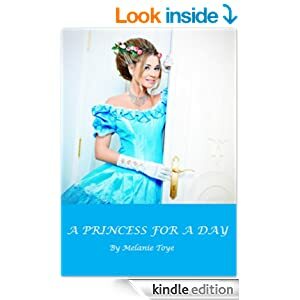 Please support my dream in becoming an International Best Selling Author and buy my book and tell all your friends it is a must read. I greatly appreciate you helping my achieve my dreams. Entice Me is available at www.amazon.com. I did it and I am so overwhelmed with excitement! Not only did I write an amazing, funny, inspiring novel. 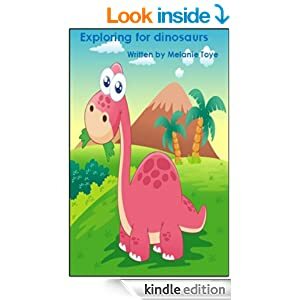 I also made it come to life by making it available for everyone to read. I did this. I did all of it (except for the book cover – I can’t take the credit, Nichola Hoelscher from Hoelscher Web/Graphic Design & Marketing did an incredible job on my book cover). I am so proud of myself for not only putting in the hard work but ensuring that it wasn’t for nothing. And Entice Me’s message to really chase your dreams is spread across the world! And in less than 74hours (hopefully) Entice Me will be available on www.Amazon.com. Thank you so much to my readers, who without you I would not have the confidence to make this happen. If I can chase my dreams and make it happen, imagine what you can do. Check out a short video I created today and share with all your friends! Seeking all editors and publishers. Below are details regarding my novel Secrets unravelled. Please read and if you are interested or know of a publisher who would be interested, please contact me at melanie.toye@hotmail.com. To all my fans thank you for supporting me and my dream in becoming an International Best Selling Author. Secrets unravelled is a chick lit novel compelled to give a fun, romantic, inspiring read invoking drama throughout. “Oh no, you’re getting me back for the other day aren’t you? I told you, it wasn’t my idea.” Miranda looked around. “Ok, where is she?” Miranda asked. “Where’s who?” Grant asked a tad confused. Grant roared with laughter. “Honey, as much as I am glad you are open to me bringing home another woman. Here is what you are to paint today.” He took off his clothes and stood with hands on his hips, naked. when no one believes her story? 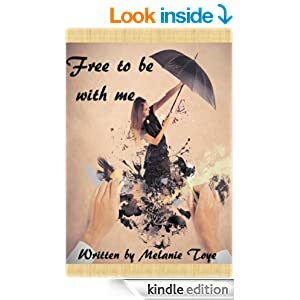 Contemplating how she will live in a jail cell, Miranda escapes from the suspected criminal life and travels to Spain. Being followed by an old rival, Miranda’s French lover whisks her away to France treating her to the high life. Miranda soon discovers he has been hiding his family’s high social status and wealth. Reality soon fronts Miranda as she realises her past cannot be outrun. The court verdict is delivered, will Miranda be found guilty or innocent? This story isn’t just about lies & deceit. Grace & Louise are Miranda’s best friends living interesting lives of their own. relocates to France alone. In a desperate time Louise calls the only man she has ever trusted. Will she finally be with the man that she was always meant to be with? 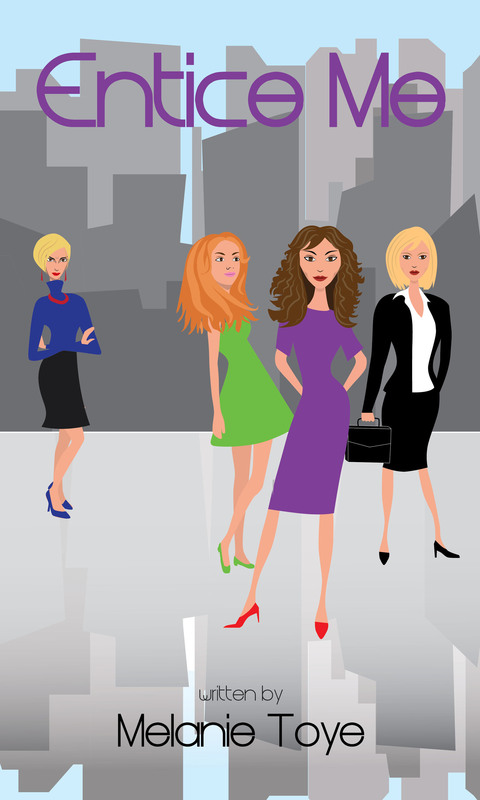 Sally portrays the jealous, career destroying, superficial, work colleague. Not satisfied with her attempts at obliterating Miranda’s career. 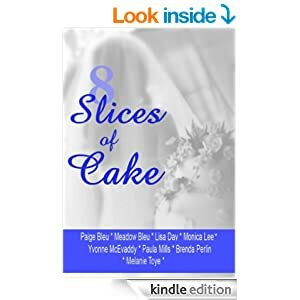 She has one final master plan – destroy Miranda’s wedding. 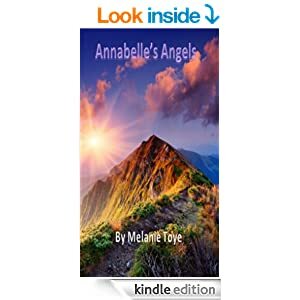 Secrets unravelled is a fictional novel exposing real life issues including eating disorders, relationship meltdowns, career downfalls and day to day challenges. 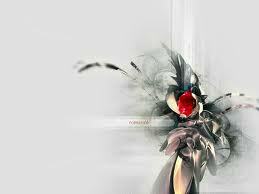 I hope Secrets unravelled sounds like a novel you would be interesting in reading.